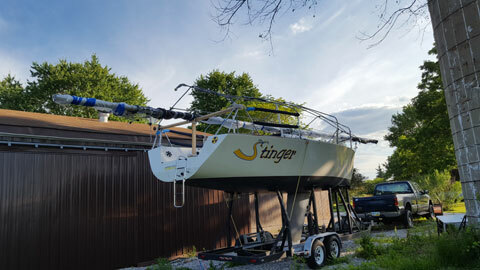 Rod rigging, Cascading Vectran backstay, Dyneema and Vectran running rigging and control lines. Light NidaCore Composite flooring and engine box. 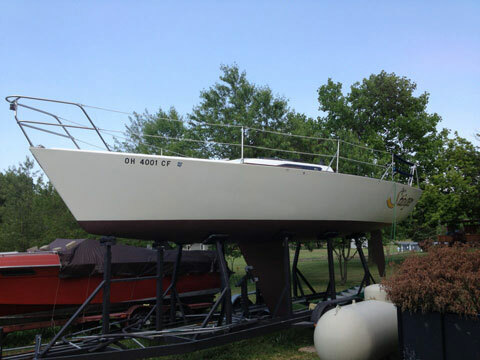 This freshwater boat is in very good condition and well maintained. 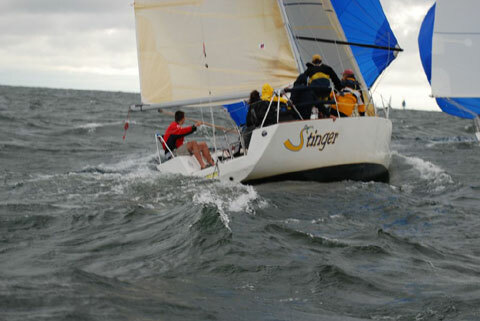 The Kevlar reinforced hull with a closed cell foam core was built near the end of the MORC maxi era. 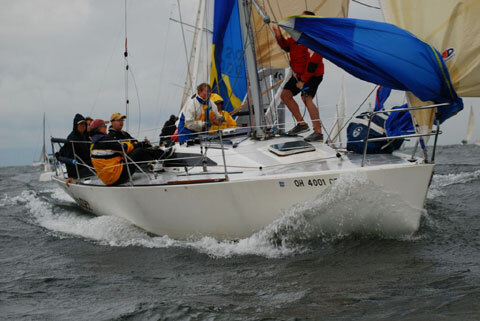 It is fast, comfortable and competitive with a Lake Erie PHRF of 96. 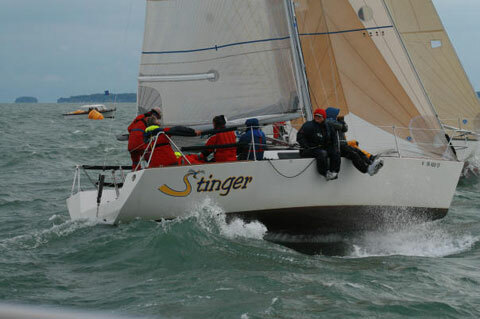 (The prior owners, actually, found this boat to be very suitable cruising. With its beam, it will sleep five, comfortably.) Well equipped with many extras. 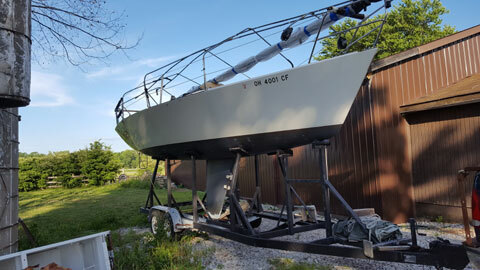 The boat has been stored and not sailed since the 2013 season.